The small town is known for its supply of wild dolphins, especially bottlenose dolphins, to aquariums globally. Dolphins and whales are rounded up and slaughtered brutally for their meat with the survivors sold into captivity. Despite the tradition dating back centuries, there is hope for the dolphins living in the southwestern coastal water of Japan. What Is The Taiji Dolphin Hunt? Taiji dolphin hunt is an annual cetacean hunting season allowed by the Japanese government that runs from September 1st to March. This cetacean hunt dates back to the seventeenth century when the little town of Taiji flourished from its successful whale hunting expeditions. Whale hunting had been the custom there since then. However, when the International Whale Commission (IWC) banned commercial whale hunting, the locals, to supplement their income, resorted to hunting dolphins. This activity led to the massacre of thousands of dolphins since 1969. Below is a video extract from the 2009 documentary The Cove. It clearly shows the brutality of dolphin hunting in Taiji. Wild dolphin demand has been growing for decades now due to the increasing economies of the middle east countries. Taiji dolphins are priced the world over, a trained dolphin fetching well over $150,000. Annually, fishermen round up and slaughter young cetaceans for their meat or for sale into captivity. The Japanese government allows this act on the grounds of economic livelihood for the locals. And, lust as farmers would fatten farm animals and slay them for their meat, the Taiji locals tend the dolphins and believe they do not harm dolphins. Despite dolphins being hunted for captivity and their meat in Taiji, you would be surprised to know that the locals do not consume the meat. That’s mainly because of the high mercury poisoning awareness. Their live counterparts though, fetch a premium at the aquariums. 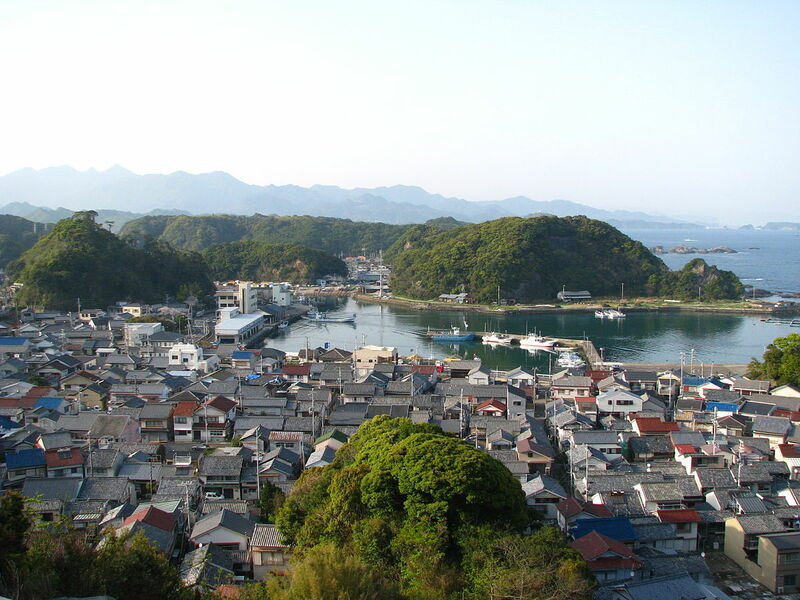 Unlike other parts of the country where rice grows well, dolphin and whale hunting is an economic activity in the southwestern coast of Japan. Any Relief For The Taiji Dolphins? Dolphin killings have been on the radar of local media houses in Japan for long now. However, due to social and political issues, they have cast a blind eye for decades. But recently, more and more activist groups have been voicing their concern on the brutalities facing dolphins in Japan. They received a significant boost from the “The Cove” which has in turn seen a dramatic turn around in Japan’s association with zoos and aquariums. For instance, the controversial dolphin hunt saw Broome, Australia’s coastal city end its sister relation with Taiji. Furthermore, protests spurred the World Association of Zoos and Aquariums to threaten to expel the Japanese zoos and aquariums from the association. The threat led to the Japanese Association of zoos and Aquariums curbing its supply of dolphins and whales from Taiji. But, the fight is not over yet. Dolphin hunting is already very much interwoven with the local politics and social life of the people. Therefore, eradicating it completely may still be a long process with many hurdles to overcome.